Are you looking for an adventure of a lifetime? Doing something you’ve never done before, get out of the daily routine and come out of your comfort zone? 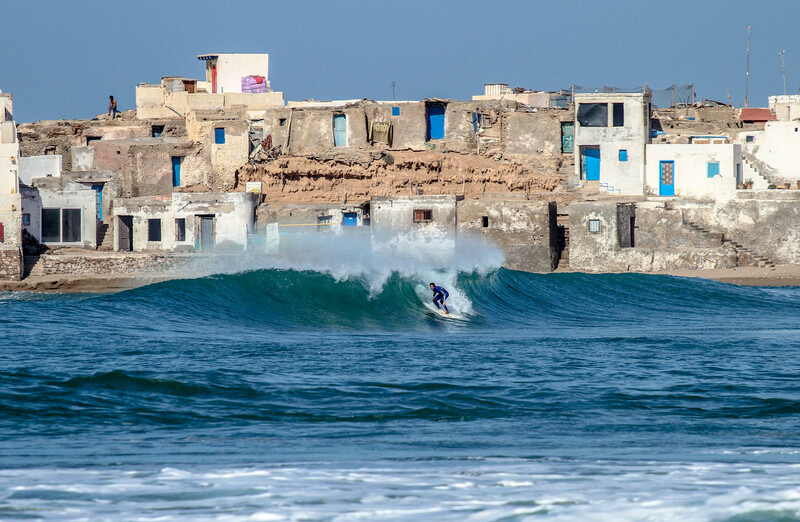 Dive deep, surf hard and discover the most unknown places of Morocco! Go with us on Surfsafari to the outback of Morocco – The Moroccan Sahara! 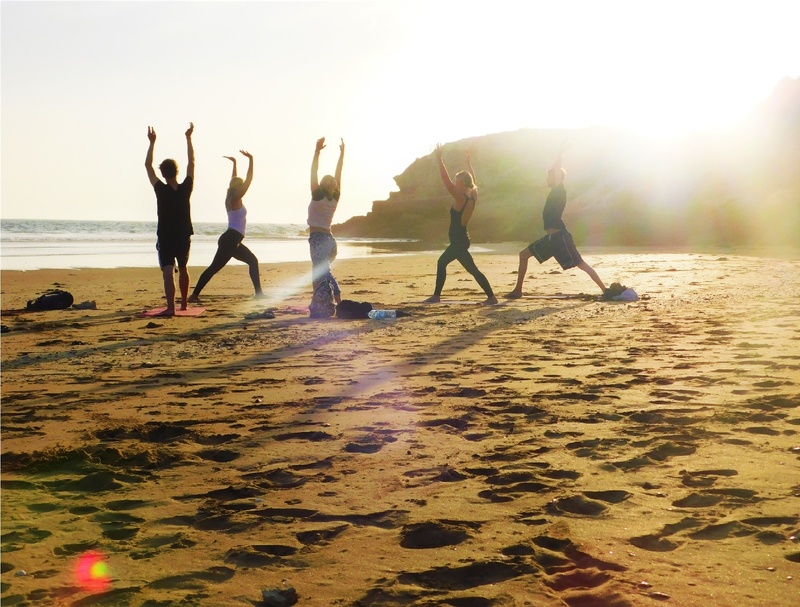 Find yourself in paradise… Relax, enjoy and experience during a fantastic surf & yoga holiday. This package has a perfect balance between activities and moments for yourself. 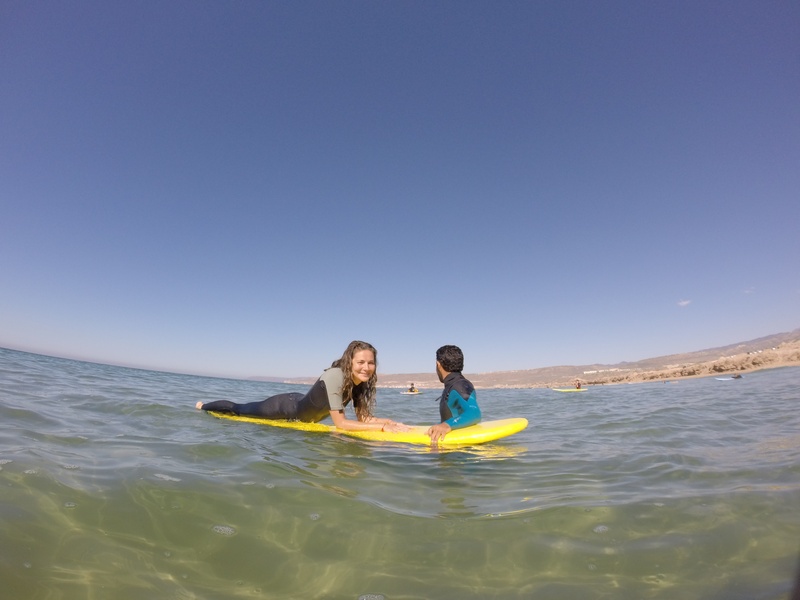 Dive into the world of surf combined with yoga on the edge of the Sahara!